Previous Post: « Late First Anniversary Giveaway! Hey girls, thanks for another great Snailcast! When will you be able to reveal that super thin cellulose/jell mask name which cleans your pores? the one Fiddy was talking about? Gross. Gross. Gross. 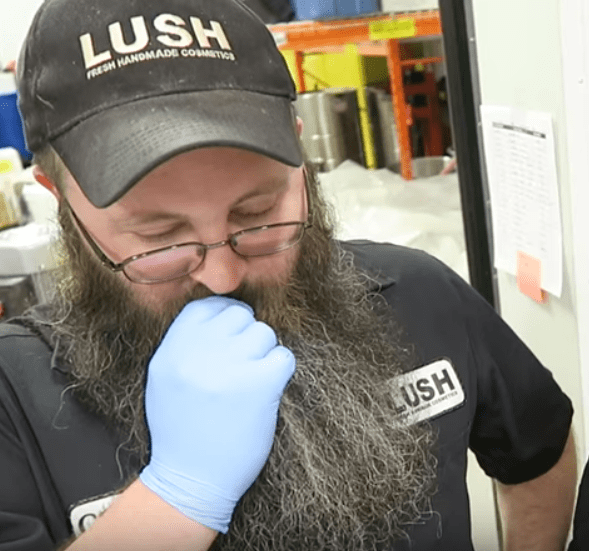 I’d recently found out there was a Lush in my town and I was considering checking it out – nope. Definitely not. I know that the friction of water and soap removes plenty of bacteria (meaning it can have totally nasty stuff on it and still be fine [Heinze & Yackovich 1988, Journal of Epidemiology and Infection]), but the masks that have no preservatives…? No thanks. I’d rather not slather S. aureus, C. difficile, E. coli or S. enterica all over my face. That’s the stuff of nightmares. AND giant beard hairs. Gross!